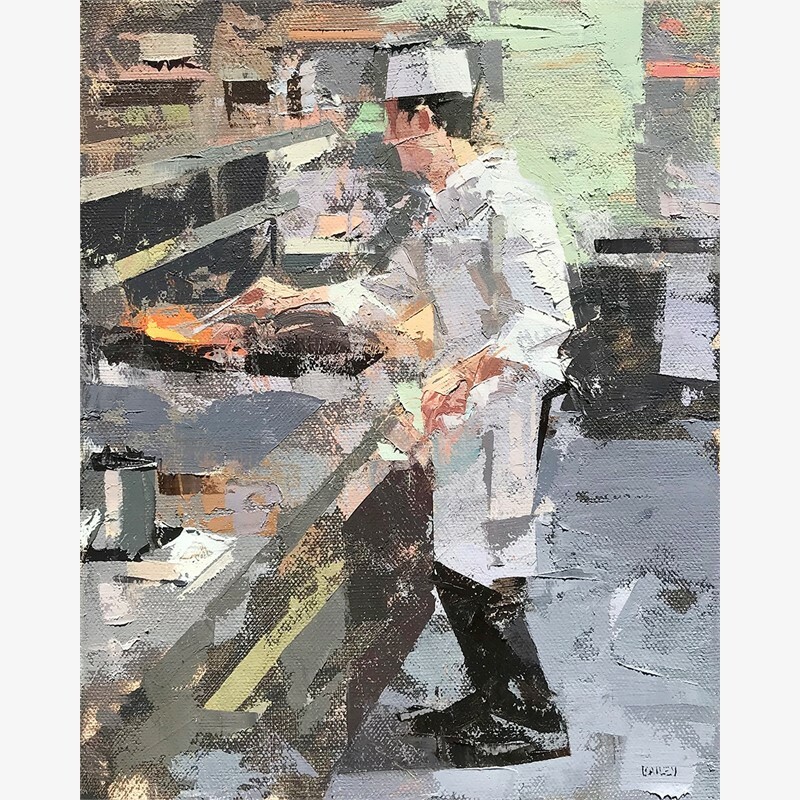 Artist Mark Bailey’s painterly brushstrokes subtly define figures and objects within his works. His impressionist style captures an intimate portrait of his figures and the surrounding environment. Bailey’s cityscapes and interiors seem to glow with the energy of the city and its busy urban backdrops. His exquisite figures reveal an unspoken undertone of an individual story within each scene he translates onto canvas. 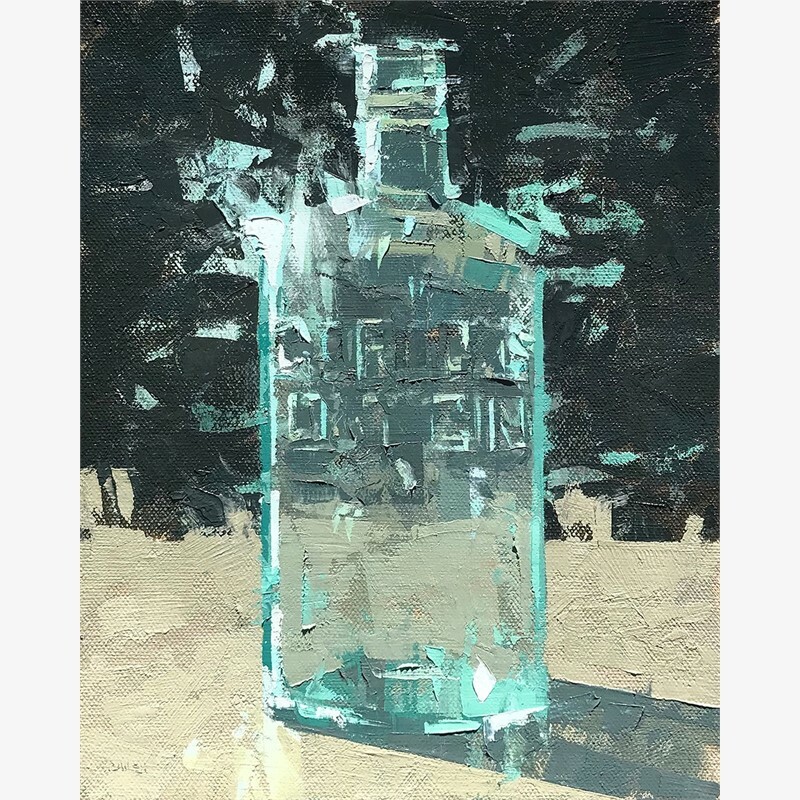 A favorite among collectors, Bailey was chosen in 2010 by Southwest Art magazine as one of “21 Under 31 Artists To Collect Now” and has since been a featured artist within the publication as well as American Art Collector, The Artist’s Magazine, and others. 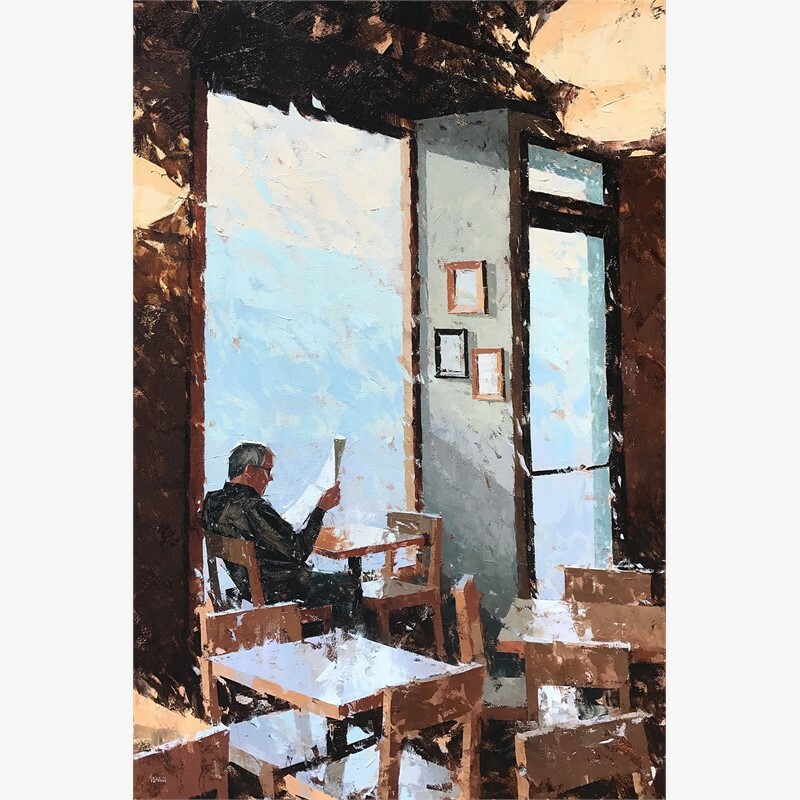 Bailey has also received acclaim in art competitions, earning Best In Show at the Governor’s Art Exhibit in Colorado and taking third place in The Artist’s Magazine’s portrait and figurative category. 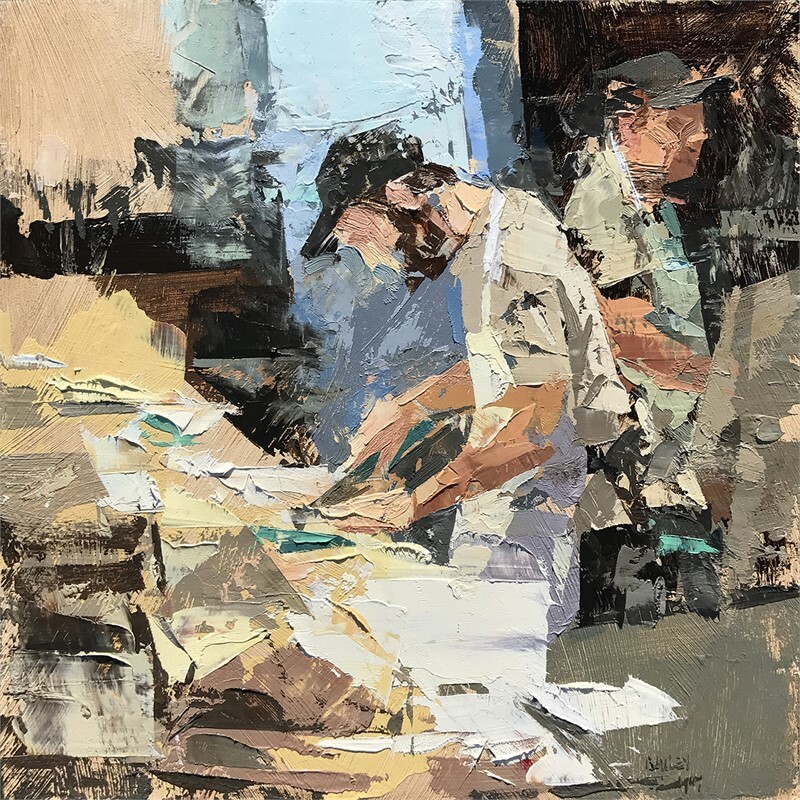 Mark Bailey earned his Bachelor’s degree of fine art (BFA) from the Academy of Art University in San Francisco and is a member of the American Impressionist Society and Oil Painters of America. 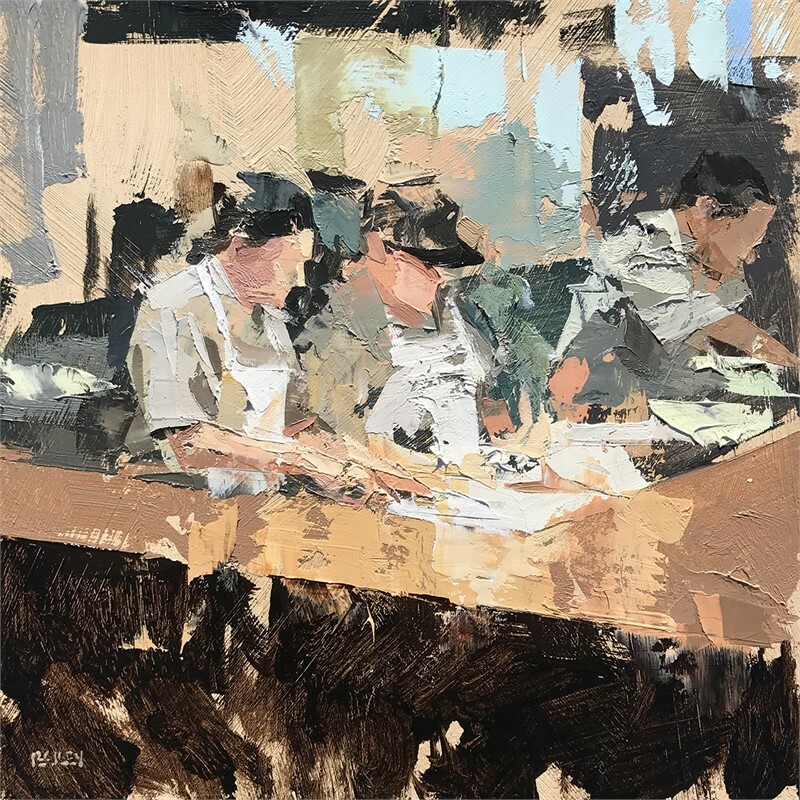 Artist Mark Bailey’s painterly brushstrokes subtly define figures and objects within his works. 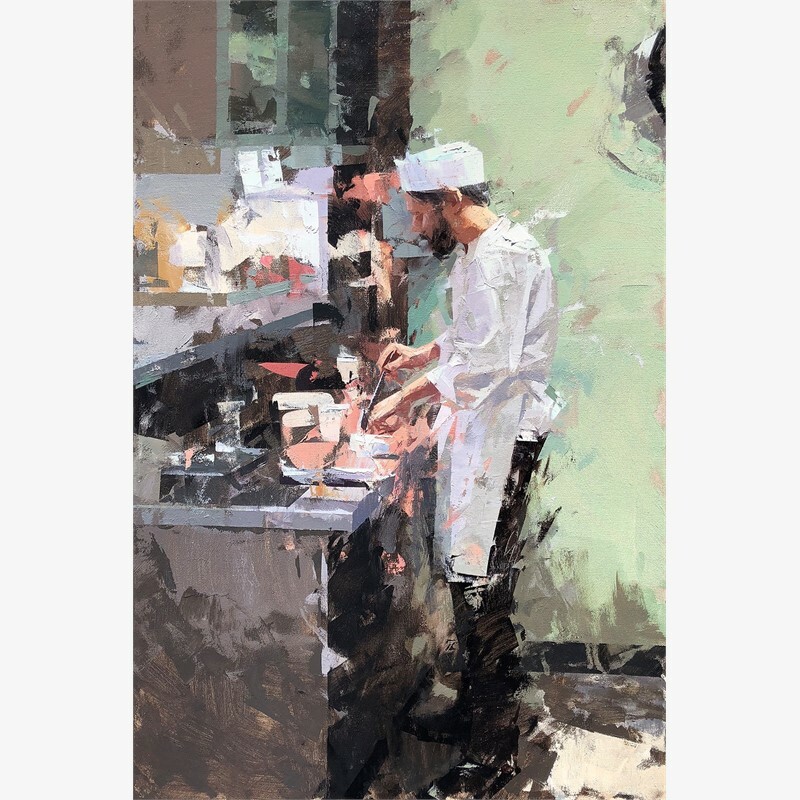 His impressionist style captures an intimate portrait of his figures and the surrounding environment. Bailey’s cityscapes and interiors seem to glow with the energy of the city and its busy urban backdrops. His exquisite figures reveal an unspoken undertone of an individual story within each scene he translates onto canvas. 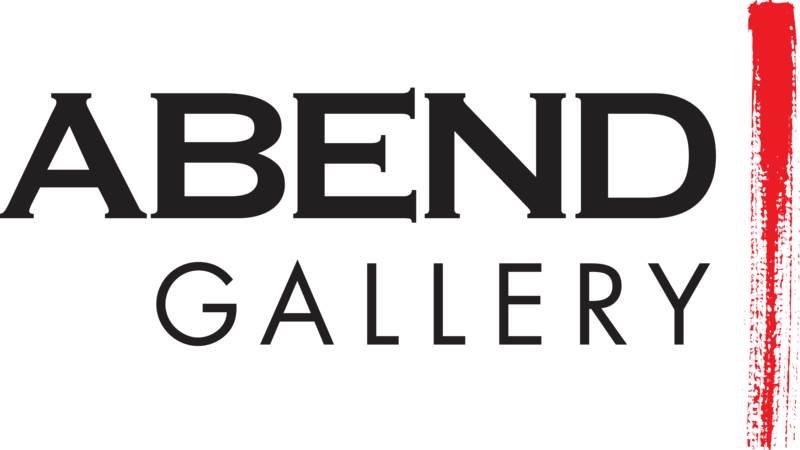 A favorite among collectors, Bailey was chosen in 2010 by Southwest Art magazine as one of “21 Under 31 Artists To Collect Now” and has since been a featured artist within the publication as well as American Art Collector, The Artist’s Magazine, and others. 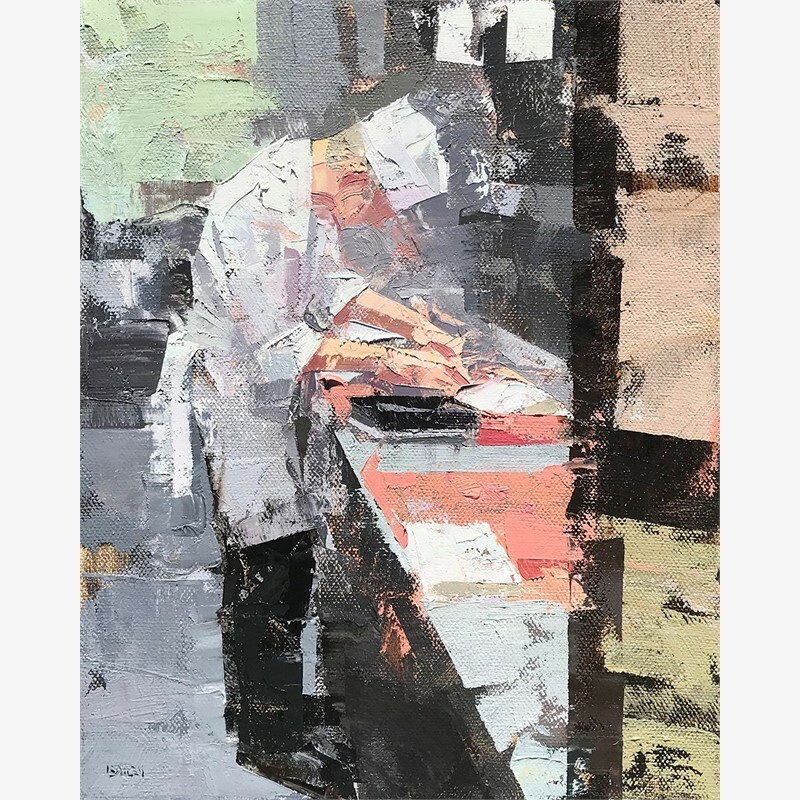 Bailey has also received acclaim in art competitions, earning Best In Show at the Governor’s Art Exhibit in Colorado and taking third place in The Artist’s Magazine’s portrait and figurative category. 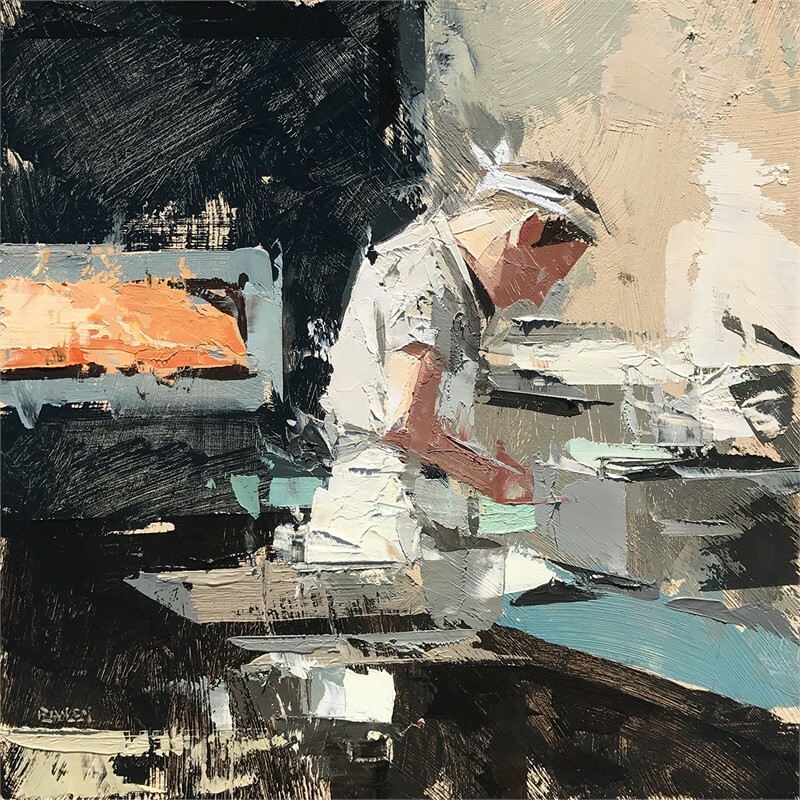 Mark Bailey earned his Bachelor’s degree of fine art (BFA) from the Academy of Art University in San Francisco and is a member of the American Impressionist Society and Oil Painters of America.